XML Sitemaps are a way to tell Google, Bing and other search engines about pages of products, images of products on your site that they may otherwise not discover. 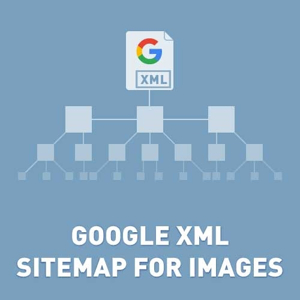 The Google XML Sitemap for Images plugin will generate a sitemap for your nopcommerce store with all the image URLs on pages of products, categories, manufacturers. Not registered version is fully operational. Plugin has 15 trial days period. Try it before purchase. - added support export original ALT and Titles for pictures and added new parameters on plugin configure page (plugin used nop settings before). + Important fix. Changed the Url for image sitemap file (new url http://www.yourstore.com/sitemapimages.xml). Each language will have own sitemap too. - fixed bug if name has wrong symbols link . - fixed bug for multistore stores. Plugin didn't create XML file if you disabled it for all stores and enabled for on store.